Plex is one of the best ways to store and stream all your movies and TV shows around your house or apartment, but movie night is still a bit of drag if you're watching on a dingy old laptop or a small TV. 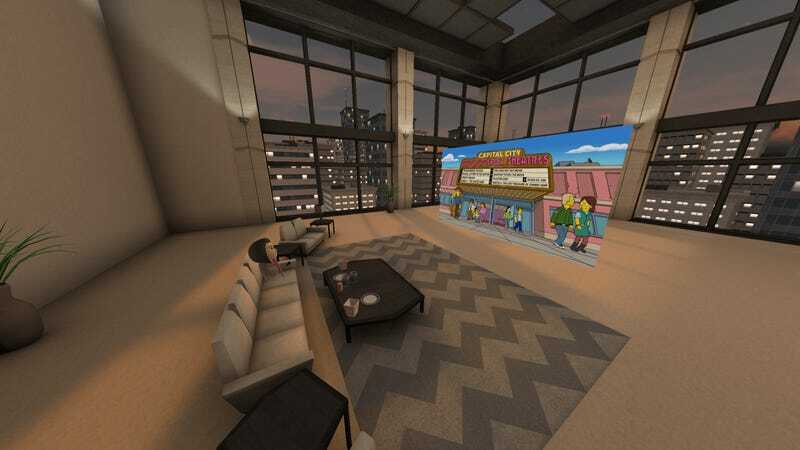 Now you can experience Plex on a giant screen without leaving the couch, thanks to the company's new virtual reality app for Samsung's Gear VR. Though you don't need the fancy Gear VR Remote to watch your Plex collection in VR, it will make things a little easier. If you have your smartphone and Gear VR headset ready, you're halfway there; on the software side, you'll also need the Plex VR app and Plex Media Server version 1.8.1 or later. 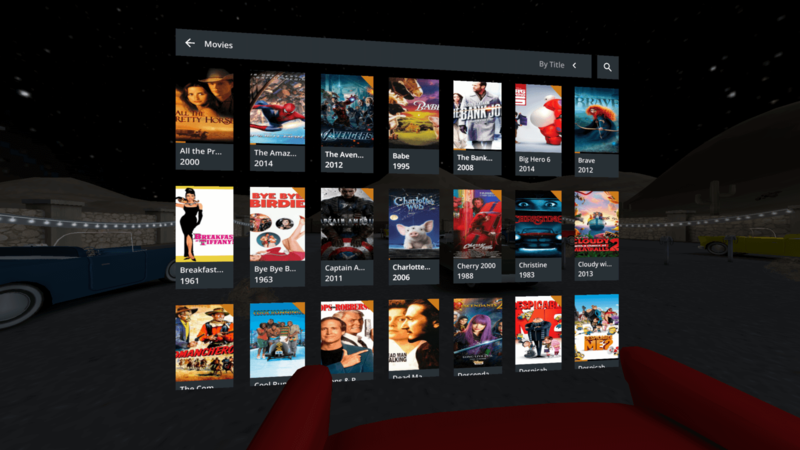 You can also use Plex VR to watch any 3D or 360-degree videos saved on your Plex server. First, you'll need to slightly change their file names, adding "3D-SBS" or "3D-OU" (depending on the file format ) for 3D videos, and "Proj-360" or "Proj-180" for 360-degree or 180-degree videos. The new file name should look something like "Trippy Sphere - Proj-360.mp4." 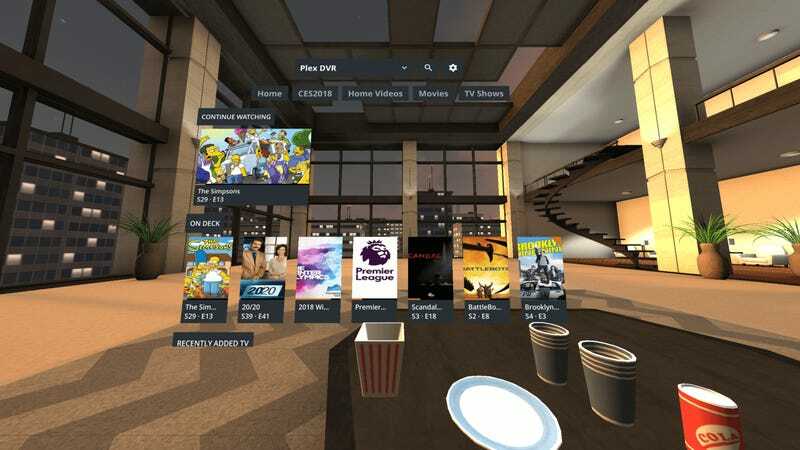 The only drawback to watching your videos in virtual reality is that Plex VR is still missing a few key features. 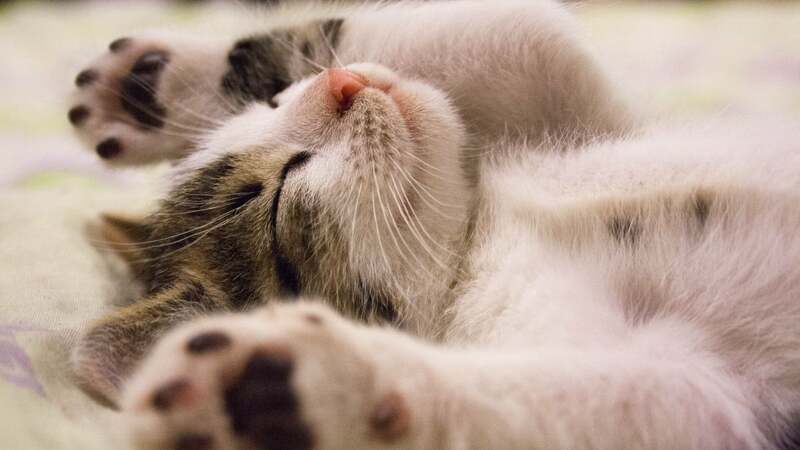 The app doesn't support subtitles yet, nor can you access your saved photos or music. 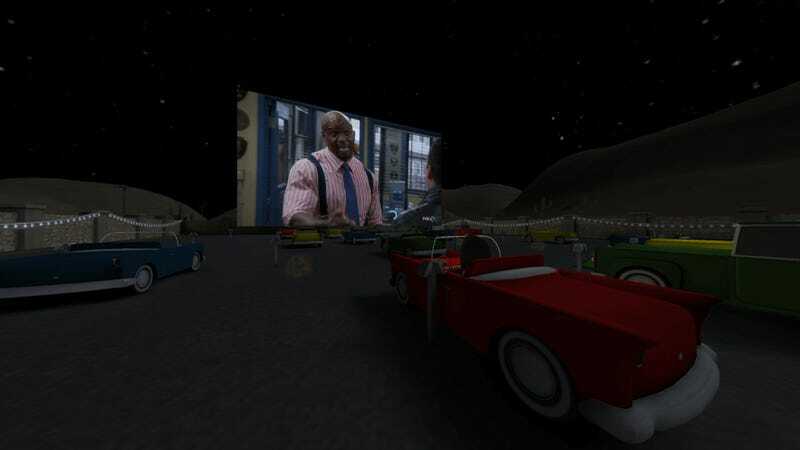 It's also missing Watch Together (already available for Daydream), which lets you invite four friends to join you virtually and communicate over voice chat. 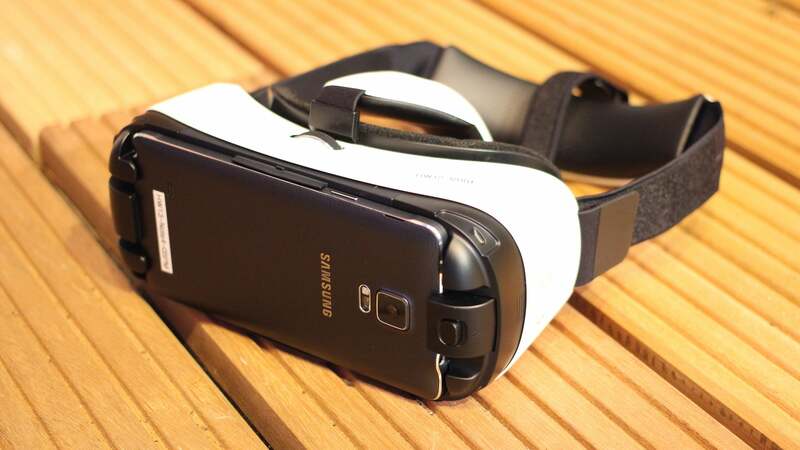 Don't worry, though — Plex says that feature should be ready for Gear VR in the next few weeks.